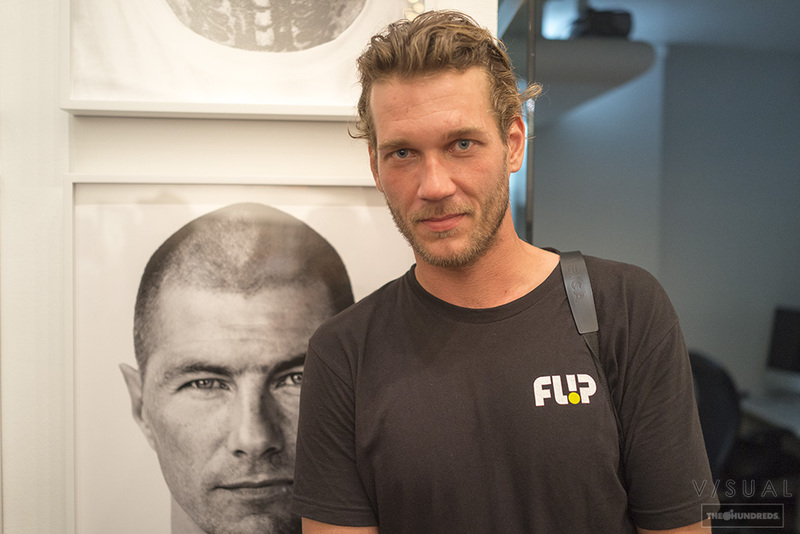 Check out V/SUAL for some snaps from the legendary Arto Saari’s photo show opening at Icon Gallery in Los Angeles. For those of you unfamiliar with Arto, he is both unjustly good-looking and wildly talented. While plenty of pro-skateboarders dabble in the arts, only a handful develop into legitimate photographers with an exceptional mastery of black and white that is deserving of recognition in its own right. Arto is one of these exceptions.